There’s been a rash of places getting hacked lately with several million user accounts and passwords exposed. Even put online. Phandroid’s AndroidForums has been hacked. More than 1 million user account details were stolen. If you use the forum, make sure to change your password immediately. More than 1.5 million eHarmony password hashes were stolen and later dumped online by the hacker gang called Doomsday Preppers. An unknown intruder gained access to Formspring’s development servers which resulted in 420,000 encrypted passwords stolen. Along with sites getting hacked several other companies are warning that an attack could happen. Microsoft has warned that the Gadgets feature included in Vista and later versions of Windows could allow attackers to hijack end-user machines and has issued a temporary update that allows it to be completely disabled. 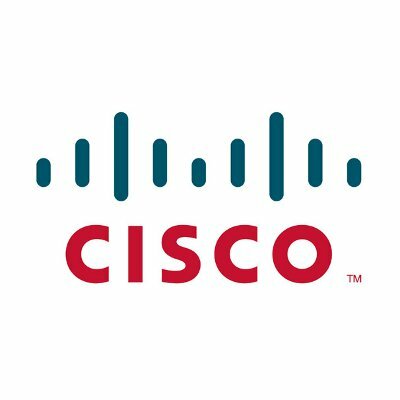 Cisco released four separate security advisories today concerning the risk of hackers to exploit security flaws to execute arbitrary code, cause a denial-of-service condition, or inject malicious commands. Added by admin on July 12, 2012.